After that Kim Kardashian retweet, are Dunkaroos coming back? We have some bad news for Dunkaroo die hards. They were the delicious cookie-and-frosting snack pack that 90s kids loved — especially Kim Kardashian. The reality star tweeted "Please come back!" when the @_LukeKellly Twitter account posted a direct message he sent to the Betty Crocker account asking how many retweets it would take to bring them back. "150,000," the Betty Crocker account replied. @_LukeKellly posted the DM with a simple, but powerful call to action: "Let's make this happen." People quickly called it out as Photoshop, so @_LukeKellly offered up some additional proof. Sadly, it has to be Photoshop, because a General Mills spokesman denied the claims. "We love hearing from consumers and we hear from them all the time whenever we discontinue a product because we know someone will miss our products," Mike Siemienas told Salt Lake City news station KUTV. He added that they appreciate "consumers' thoughts" and "we appreciate them." While Dunkaroos might not be hitting store shelves anytime soon, there are several throwback treats that were brought back in 2017 due to customer demand. Oreo cereal, Clearly Canadian, Zima and Crystal Pepsi all made their second debut on store shelves — mostly Walmarts — last year. The downside? 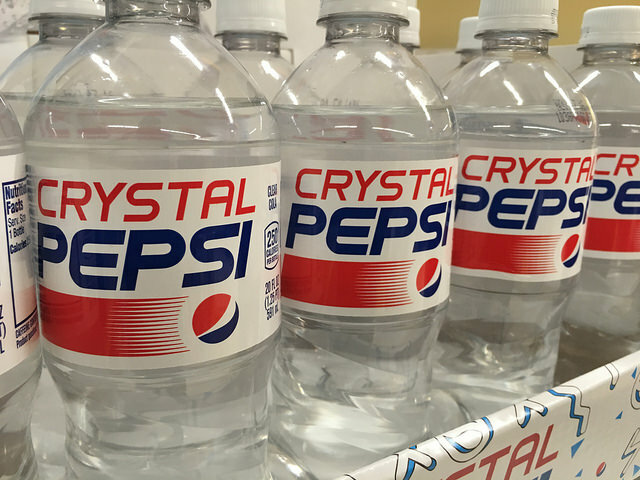 They’re all limited time, so you might not be able to find them now, especially Crystal Pepsi. Juicefuls. Hard on the outside, juicy on the inside, these candies were just perfect. Rice Crispy Treats Cereal. Oreo Cereal is cool and all, but Rice Crispy Treats so much better. Butterfinger BB’s. Butterfinger candy bars are something messy to eat, but Butterfinger BB’s were the perfect size for easy snacking. 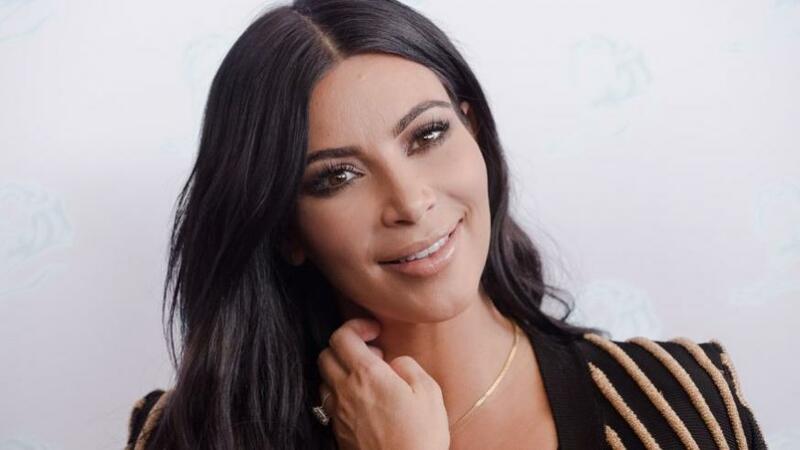 Lifestyle - U.S. Daily News: After that Kim Kardashian retweet, are Dunkaroos coming back?